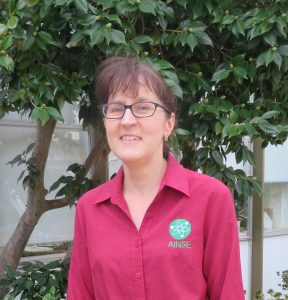 Michelle commenced her role as Managing Director of AINSE in April 2016. Michelle brings a deep knowledge of the AINSE business, having previously held the role of Business Manager and Scientific Coordinator. Michelle has a wide range of leadership experience working both nationally and internationally. Michelle gained a Bachelor of Science from Flinders University in 1992. Following this she worked in museum administration and science communication at the Investigator Science and Technology Centre in Adelaide. During this time she studied Japanese and had the opportunity to work in Japan. In 1997 Michelle travelled to California and worked at the University of California, Berkeley. In 1998 Michelle moved further north to Alaska, where she spent 3 years working at the Institute for Arctic Biology at the University of Alaska, Fairbanks. 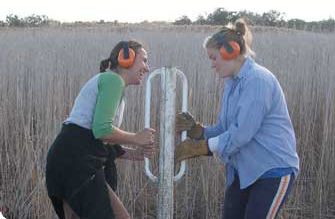 Michelle collaborated on a scientific project helping to investigate the effects of fire disturbance in the boreal forest zone. Since returning to Australia in 2000 Michelle has worked in Sydney, firstly at the Australian National Maritime Museum and then in other various business management and leadership roles. During this time she also completed a Bachelor of Financial Administration at the University of New England. Michelle joined the AINSE team in 2011.